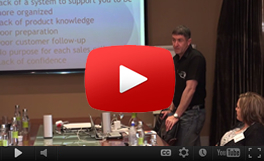 Home / Sales Training Tips / Sales Enablement – How do you get your Sales Team to Engage with and Apply Training? 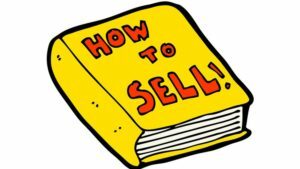 Sales is no longer about showing up with a canned PowerPoint presentation, where sales people offer a generic solution, which may or may not be a perfect fit for each prospective buyer. It has evolved into a far more complex process, where organisations now need to support their sales teams with effective sales processes, sales content and sales resources, which will help them to win, retain and grow their businesses. It is because of this more complex buyer journey that we now need to support our sales teams with a “SALES ENABLEMENT” solution. The purpose of each piece of content, information or sales resource, must be carefully recorded, so that it is simple for your sales team members to find the right content, information or sales resources, when required. Effective sales training and coaching must be delivered to support your sales team members to get the most from the content, information and sales resources. Support your sales team members to not merely close sales, but rather discover innovative ways to integrate into their customers businesses, so that they can become an additional resource to them. Help your sales team to effectively engage with buyers throughout the buying journey. Buyers want certainty around any commitments or promises you make. Buyers have a far greater expectation around value. They want to see the value suppliers can bring throughout the buying journey. This more complex buying journey has resulted in a need for organisations to introduce a “SALES ENABLEMENT” solution into their sales and marketing processes. In this article today, I am focusing on only one part of the “SALES ENABLEMENT” process, namely, “Training and Coaching”. These are two crucial components of any “SALES ENABLEMENT” solution. “SALES ENABLEMENT” is all about creating all the right sales content, information and sales resources, to support your sales team to navigate a far more complicated “BUYING” journey. Buyers today want suppliers to form more than mere “VENDORships” with them. 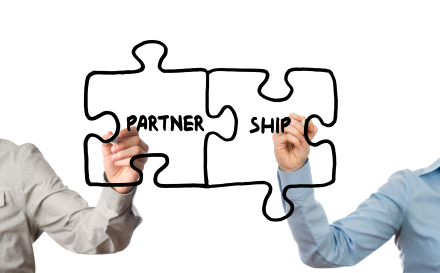 They are looking for suppliers, who really specialise in providing them with the perfect solution, where suppliers actually get to form “PARTNERSHIPS” with them. No “SALES ENABLEMENT” solution will be effective, unless your sales team is trained and coached, around how to use the sales content, information and sales resources properly. As you can imagine, introducing and supporting your sales team to embrace and effectively utilise your new “SALES ENABLEMENT” solution, will require proper training and coaching. To be effective this training must be designed to support your sales team to understand how to both find and utilise the sales content, information and sales resources, to support their daily sales efforts. Your sales team needs to know, where to find and easily access all the right content required to Initiate deals, keep deals moving through your sales pipeline, support your sales professionals to effectively integrate into their customers businesses and they must know how to use this sales content, information and sales resources to close deals? What content, information and sales resources are suitable to initiate sales deals? How can content, information and sales resources be used to tailor the right solution, for each buyers unique buying journey? 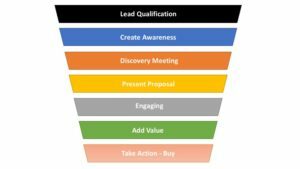 What sales content, information and sales resources are designed to support deals, so that they keep moving through your sales funnel? What sales content, information and sales resources are required to support your sales people to integrate into their customers businesses, so that they can become an indispensable additional resource to them? How can you support your sales team members to consistently add value to their buyers throughout the sales process? 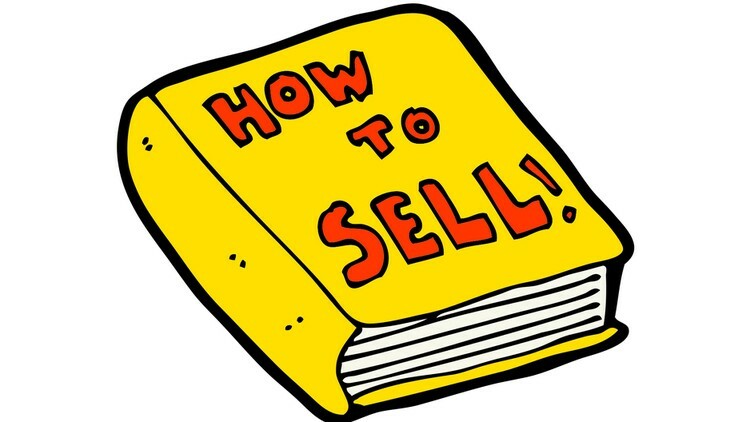 What content, information and sales resources will help your sales team to close more deals? Where can this content be found? Uncover where to find the right sales content, information and sales resources, when they need it. Support your sales team to understand how to share and utilise the sales content, information and sales resources, in the most effective way. Support your sales team with the sales content, information and sales resources they need to integrate into prospective buyers’ businesses. This is where effective sales training and sales coaching become critical. No amount of investment into developing the most amazing “SALES ENABLEMENT” solution, will be of any value, unless your sales team is upskilled to effectively utilise it. 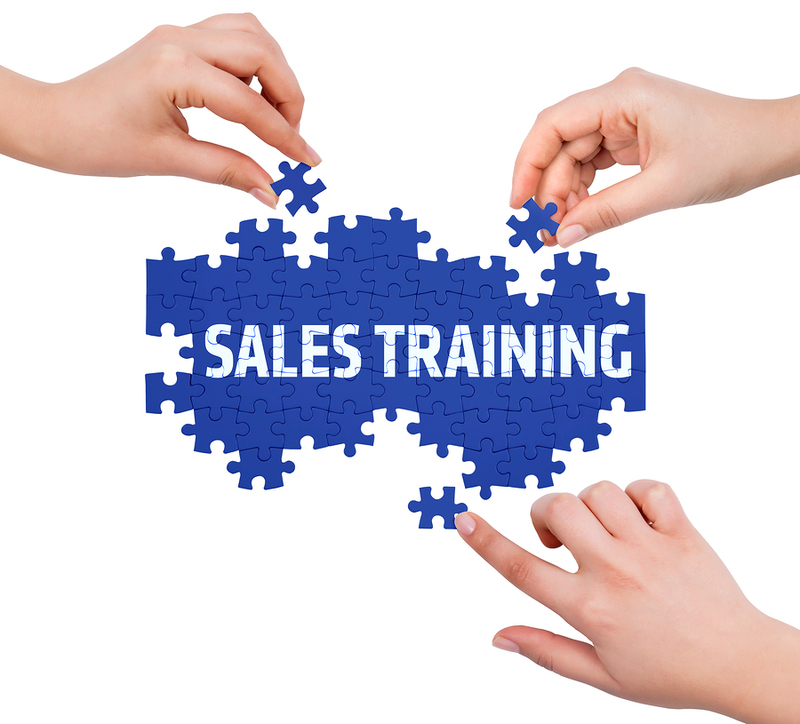 How can you encourage your sales team to engage with sales training? For any training, which will support your sales team to effectively embrace the concept of “SALES ENABLEMENT, it is crucial to show your sales team, how by utilising your new “SALES ENABLEMENT” solution they will improve their personal sales performance and results. This can be achieved by showing your sales team how similar “SALES ENABLEMENT” solutions, have helped other sales teams involved in similar markets, achieve improved sales success. Your leadership team must present success stories around how a similar “SALES ENABLEMENT” solution, has helped other sales teams to improve both their sales performance and results. It will also highlight the great opportunity it offers them to improve their own sales performance and results. Showing your sales team how individuals within your organisation have utilised the new “SALES ENABLEMENT” solution to improve their sales results. You can do this by consistently showing each sales team member, how they can improve their performance and results, when they utilise the new “SALES ENABLEMENT” solution, to engage buyers, show them value and eventually integrate into their businesses. Encourage individual sales team members and show them how their own sales results keep improving, as they engage and consistently utilise the new sales content, information and sales resources to keep sales moving through their sales pipeline. This positive reinforcement will help your sales team to become far more positive and will help them to engage with the training. Your leadership team needs to be actively involved by participating throughout the training process and they must deliver effective weekly one on one coaching, to their sales team members. Organise the information in their minds, so that it is easily accessible when they need it. Any online learning system must be designed to support your sales team to learn and most importantly apply all the sales tools, skills and techniques they need to effectively utilise your “SALES ENABLEMENT” solution. This online training resource is designed to support your sales team members to unlock the new sales behaviours they need to succeed. An m-Learning (mobile learning) program must be introduced to support your sales tea to learn and remain inspired throughout the day. Classroom based training must be offered to support the integration of your new “SALES ENABLEMENT” solution into your organisation. They must attend all classroom-based training sessions and actively engage in all training activities. This will help your sales team members to appreciate just how important the training is and encourage them to see the value of the classroom sessions. Your sales leaders need to be very supportive of the process, to encourage all sales team members to want to participate in the training process. 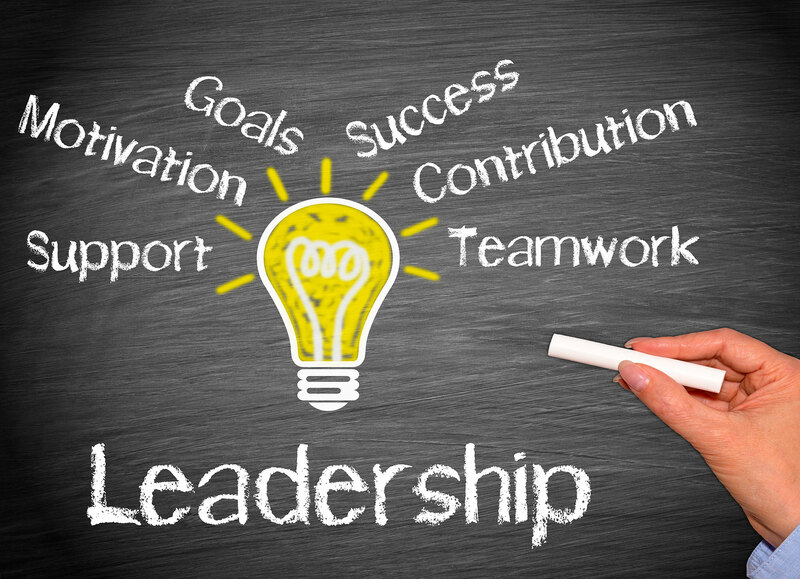 Your leadership team must encourage all sales team members to complete all Health check questionnaires, online assessments or any other pre-training work, necessary for the successful completion of the training process. They also need to be available to support their sales team members with any challenges they may encounter. Your leadership team must utilise the weekly feedback report to encourage your sales team members to consistently engage with the eLearning platform. 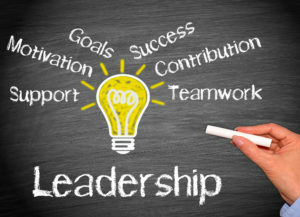 Your leadership team will be trained, how to utilize the individual sales coaching reports, sent to each sales team member, to coach and support individual sales team members, to become efficient in all eight crucial competencies, required by your sales team members to optimise their individual sales acumen. Each coaching feedback report contains action ideas. This is a powerful support process to help your sales team members to remain inspired throughout the learning journey. Each sales professional reaches an agreement with one of their peers, who is traveling the same journey. To make this process work, each accountability partner, commits to hold each other accountable for performing the new behaviours, required to effectively utilise the new “SALES ENABLEMENT” solution. 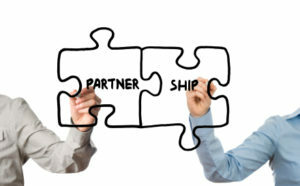 Each sales professional sees to connect with their accountability partner daily. This short meeting is designed to evaluate how each sales team member is doing. Ask this question – “How are you doing with the commitments you made to me yesterday“? After they both give feedback, they ask the next question – “What do you want me to hold you accountable for tomorrow“? Both accountability partners, then record each others answers. The following day they then ask each other how they did in respect of their commitments. This is a powerful process, which serves to support sales professionals to engage with training and will inspire them to take the action they need daily to learn how to apply and utilise your organisational “SALES ENABLEMENT” solution. Ask each sales professional this question – “How are you doing with the commitments you made to me last week“? After each sales professional gives feedback, the sales leaders then asks the next question – “What do you want me to hold you accountable for next week“? The sales leader then records, each sales professionals answers. The next week they then ask each sales professional how they did in respect of their commitments. 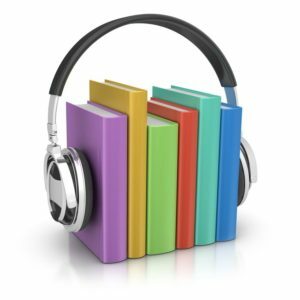 Your sales team is supported between workshops with audio books, which outline the sales tools and techniques, we want them to adopt, so that they can embrace the new “SALES ENABLEMENT” solution. These audio books help them to organize the requisite knowledge in their minds, so that they can call on the sales specific knowledge they need, when necessary. 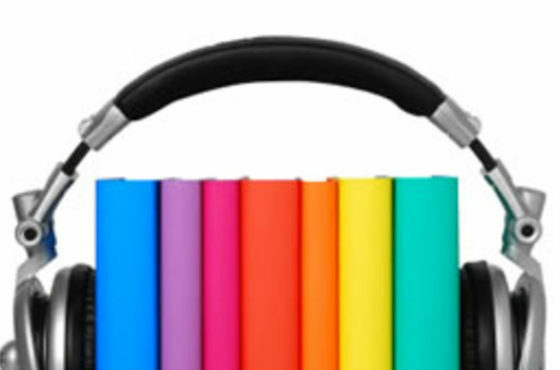 They listen to the audio books, during their commute to and from work, to utilize their consumption time (commuting time), as beneficially as possible. It is estimated that on average a person spends about 500 hours a year commuting. This is equivalent to about two semesters at university. Imagine how much your sales team could learn, when they utilize their commute time to learn. By utilising an online eLearning platform, to support and compliment the learning process. Your sales team members are further engaged and through the use of carefully crafted questions and other processes, they are guided to unlock the specific daily behaviours, which they need to perform, to effectively utilise your “SALES ENABLEMENT” solution. An effective eLearning platform compliments the learning process and helps your sales team members unlock the specific daily sales behaviors, they need to perform to effectively utilise your new “SALES ENABLEMENT” solution. These daily activities will help your sales team to utilise your “SALES ENABLEMENT” solution to achieve the desired sales results. 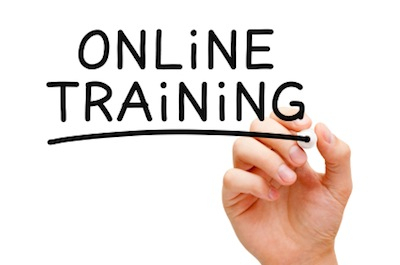 Your sales team will need to actively engage with this online learning resource between workshops. As you know willpower is a depletable resource. As such your sales team needs to be reminded to perform all the new sales activities, which will help them to effectively utilise all the sales content, information and sales resources contained in your “SALES ENABLEMENT” solution. Once your sales team has unlocked the new sales behaviors, they need to be reminded to carry them out. The perfect way to achieve this is by utilising an m-Learning platform. 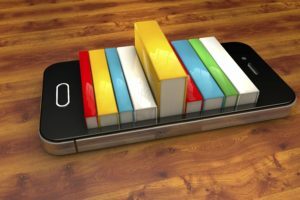 M-Learning stands for mobile learning platform. This mobile learner aidgives your sales teamshort, bursts of focused Sales Training and inspiration throughout their sales day. An effective“M-Learning” platform, serves to both teach your sales team how to apply your“SALES ENABLEMENT”system and inspires, throughout their sales day, so they remain inspired and focused on their sales success. Tons of research clearly shows, that adult learners, DON’Twant; content-heavy training events. Learners want a gradual approach to sales training, where we they are only expected to engage with and apply a few sales tools and concepts at a time. This means that for any training to be effective, it must be offered over a minimum of three months, with learners only expected to learn a and apply a few new concepts at a time. One, two-or three-day workshops serve to overwhelm learners and as such they learn very little and never get to actually apply anything they learn. To enjoy a great return on any training investment, it is crucial to drip fed information to learners, in a way they can effectively engage with and apply it. A gradual long-term approach to training, where the face-to-face workshops are delivered over a prolonged period of time, delivers long lasting results. It also helps trainees to completely engage with training and will support them to get the best results from your new “SALES ENABLEMENT” strategy. 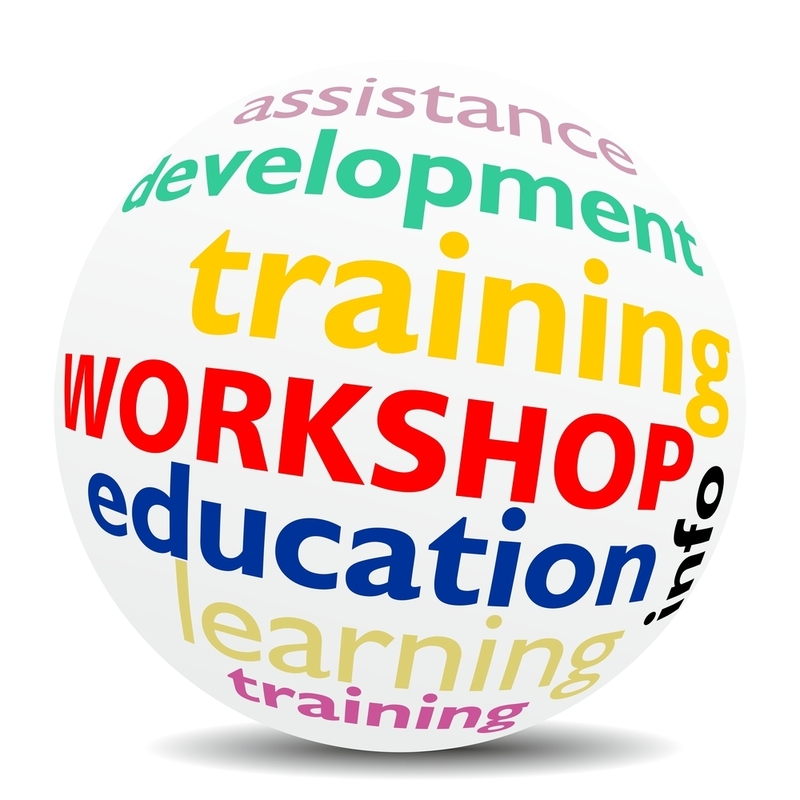 When conducting training it is advisable to conduct the face-to-face workshops, spaced between 30 – 45 days apart. If the workshops are more than 45 days apart, the training process loses momentum and the adoption level of the tools and concepts is reduced. The face-to-face workshops are designed to firstly introduce your sales team, to the new sales skills, tools and techniques (Predictable Sales Process) that will support them to achieve the sales outcomes you desire. Any sales training must be tailored to support your sales team to effectively utilize your new “PREDICTABLE SALES PROCESS” and show them how to utilize will the sales content, information and sales resources, contained in your “SALES ENABLEMENT” solution, to promote their ongoing sales success.